The businesses and services advertised on this site are all paid up members of the Aberdaron & District Tourist Link. However, the committee of the Aberdaron Link accept no responsibility as to the standards or quality of these goods or services. 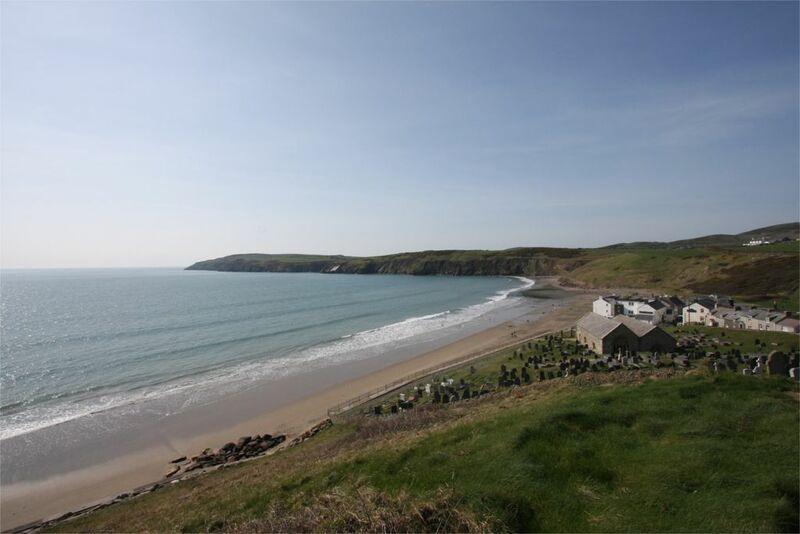 Aberdaron Link therefore advises all prospective clients to check for themselves the suitability of any intended service for their personal requirements.